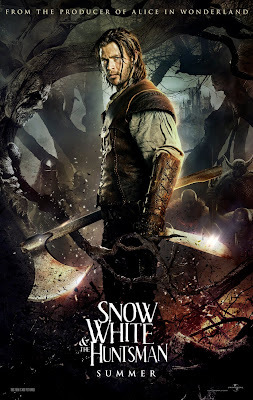 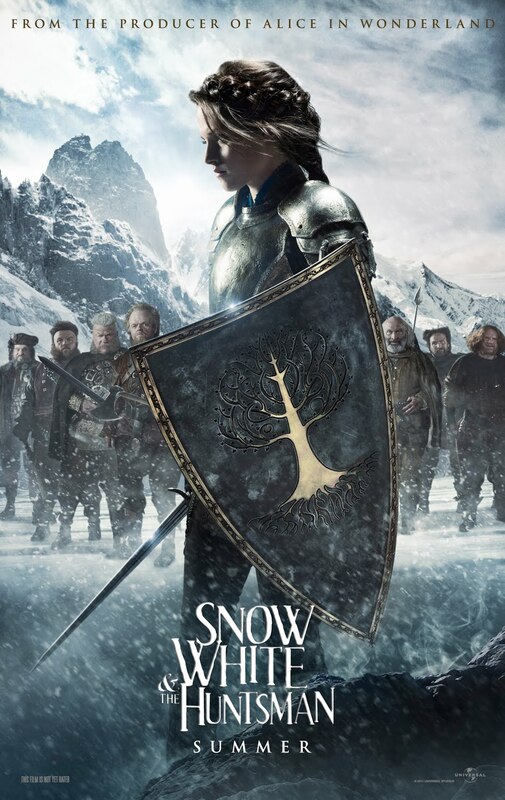 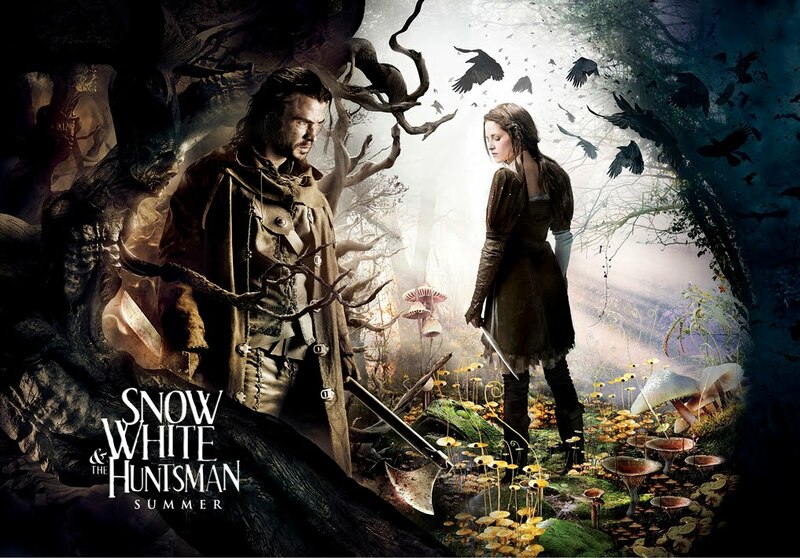 With Brothers Grimm's well-known fairy tale of Snow White being the next hot property of Hollywood, we take a look at Universal Pictures' Snow White and the Huntsman with the release of the first trailer and some new promotional posters from the film. 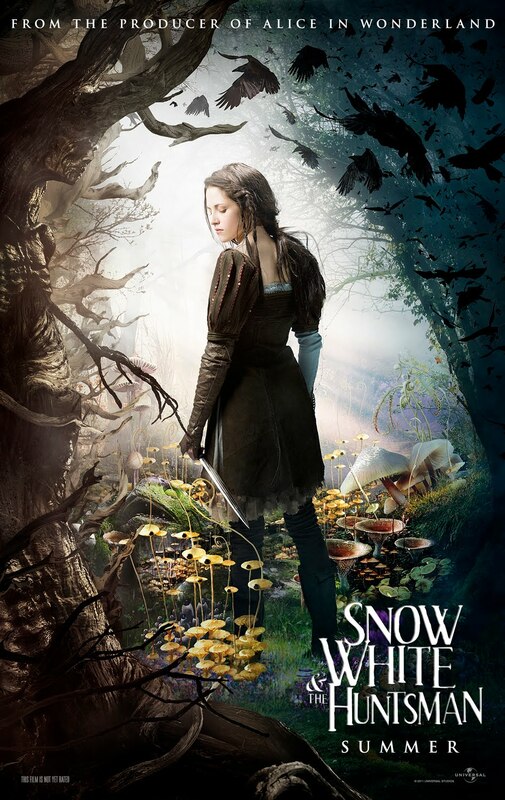 In a familiarly uninspired turns of events, Brothers Grimm's tale of Snow White, arguably one of the most well-known fairy tale in the world, is now officially the next hot property of Hollywood with both Universal Pictures and Relativity Media gearing up with their respective revisionist take on the timeless fairy tale. 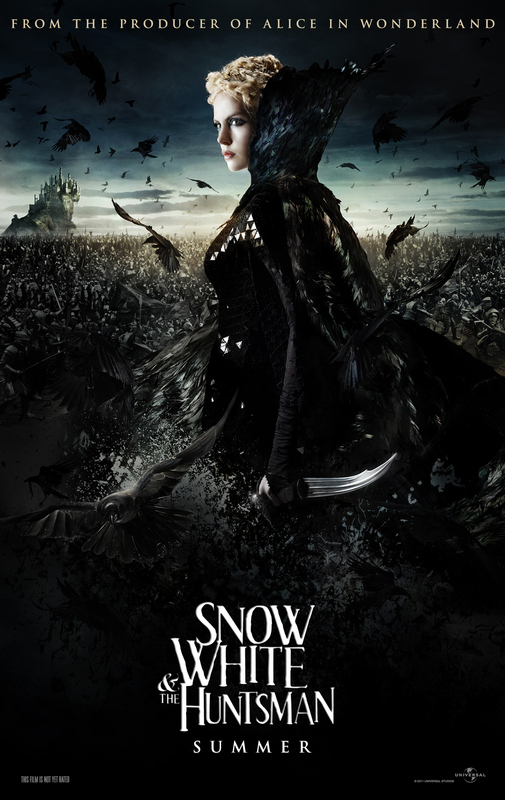 With Relativity Media's "Mirror Mirror", Tarsem Singh (the director who brought us The Cell, and the upcoming Immortals) cast Lily Collins, Julia Roberts, Armie Hammer, and Sean Bean as Snow White, The Evil Queen, Prince Andrew Alcott, and The King, respectively in what the director described as a light 'comedic adventure." 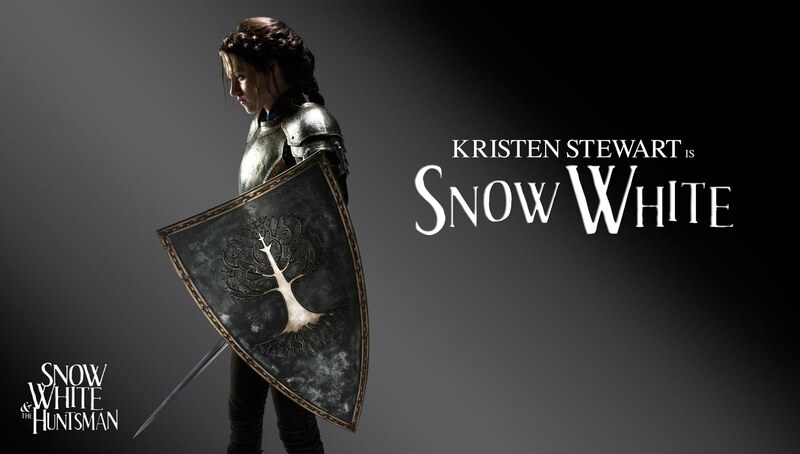 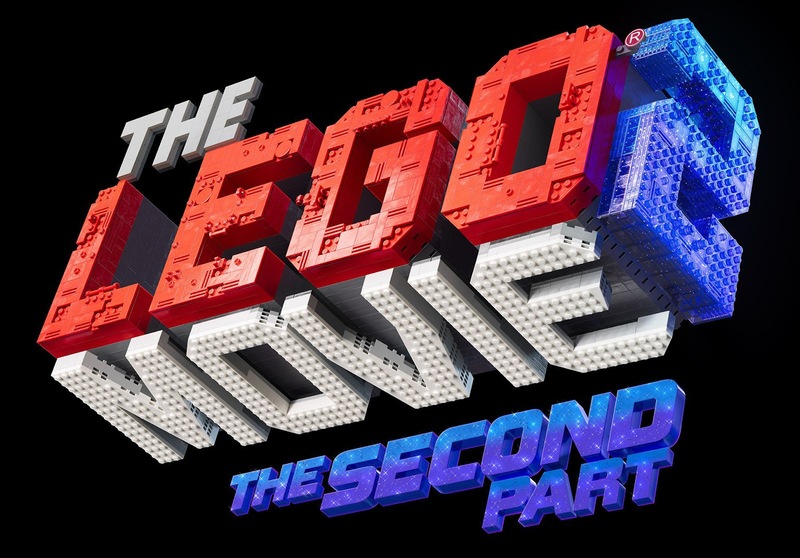 The film is currently scheduled for a March 16th, 2012 release. 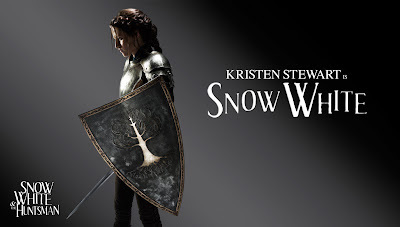 Moving on to the main cast, Kristen Stewart will be portraying the eponymous character, Snow White, while Chris Hemsworth is cast as Eric, the Huntsman, the other eponymous character. 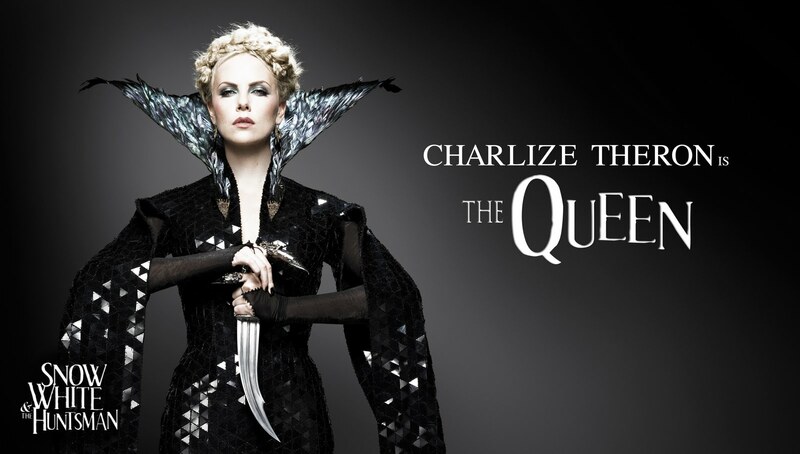 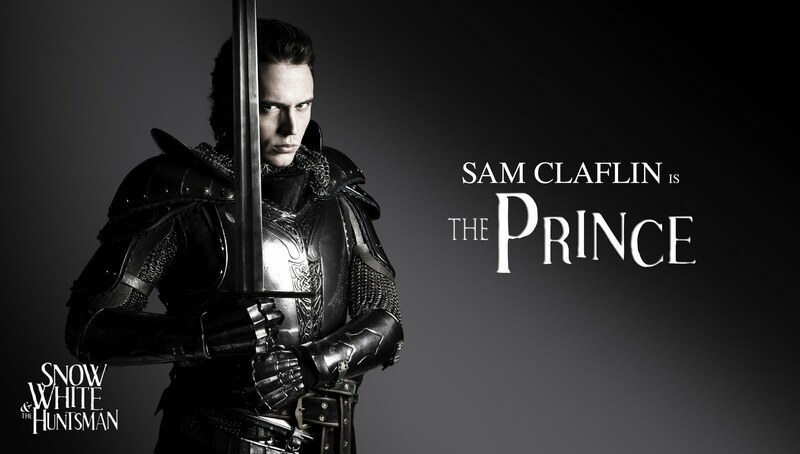 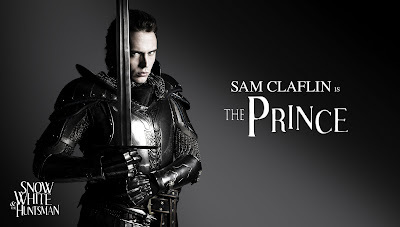 In addition, Charlize Theron will be Ravenna, the Evil Queen while Sam Claflin is cast as Prince Charmant, who is most likely than not, an evil character here. 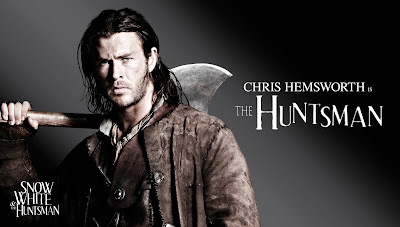 Focusing more on the Huntsman aspects of the fairy tale, the film is currently scheduled to be released on on June 1st next year, giving Tarsem Singh's "Mirror Mirror" the lead in case we are on the receiving end of a Snow White fatigue come 2012. 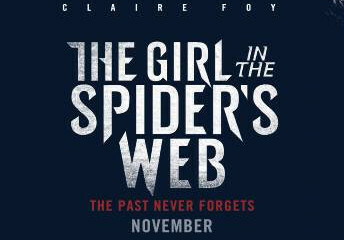 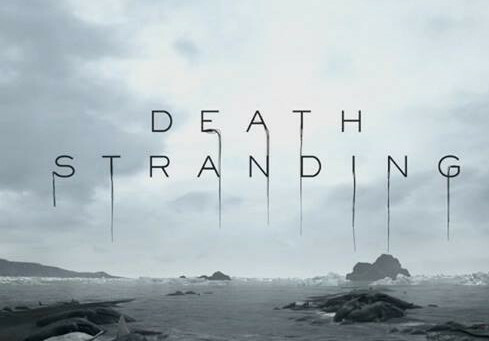 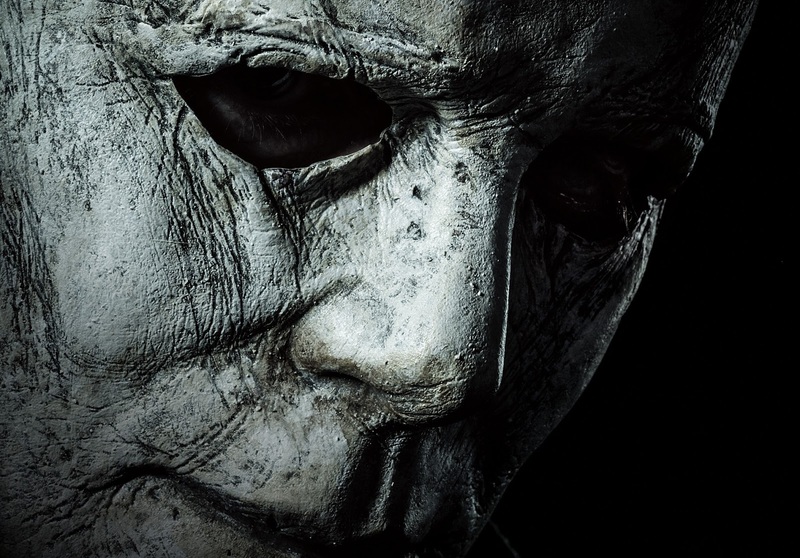 That said, the promotional images that have been released thus far looked decidedly dark though we should never judge a film by its aesthetics. 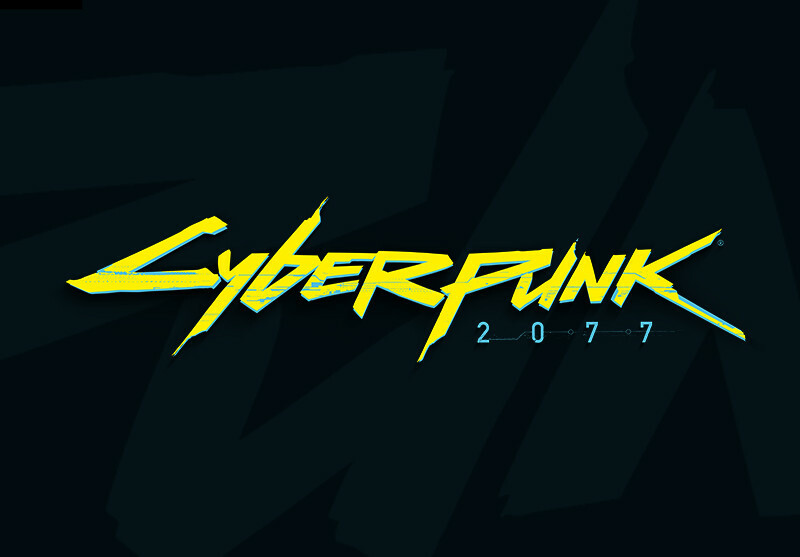 Or should we? 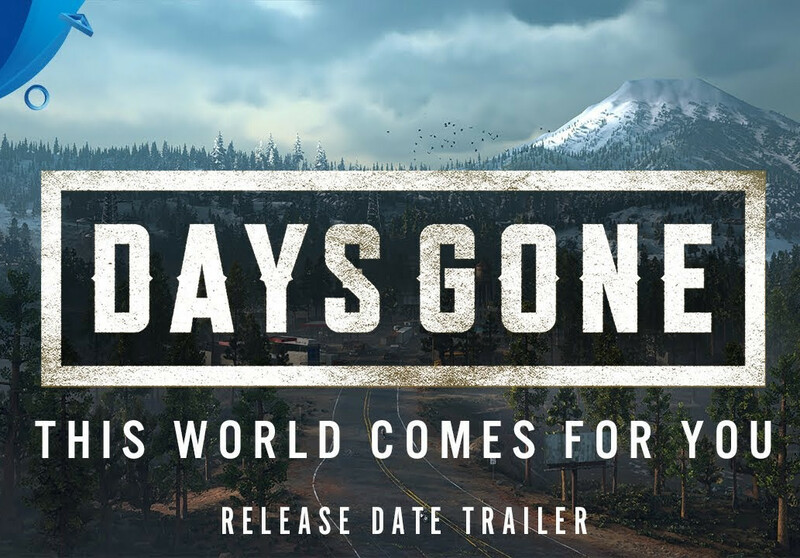 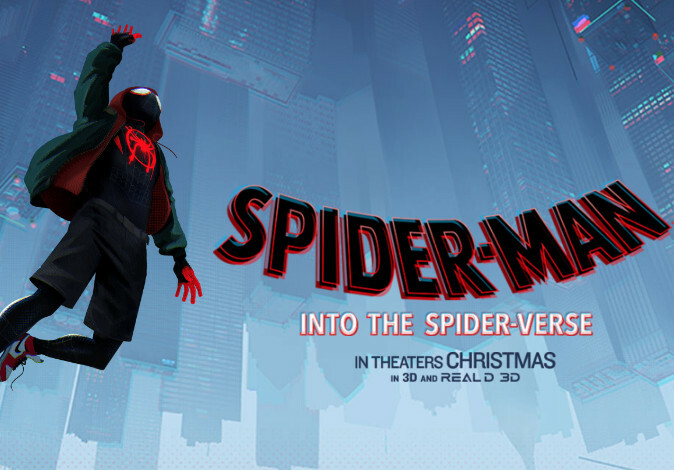 Nevertheless, hit the jump to check out the newly-released first trailer, followed by the promotional posters. 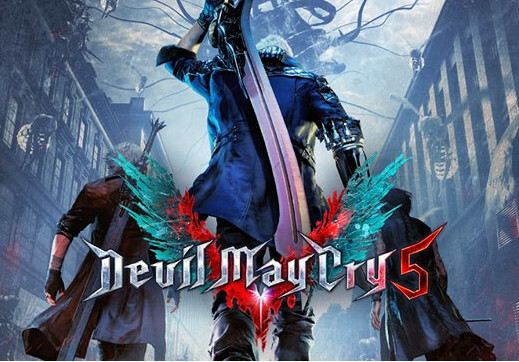 For those who missed out on the character images released during Comic-Con, check them out right after the jump.